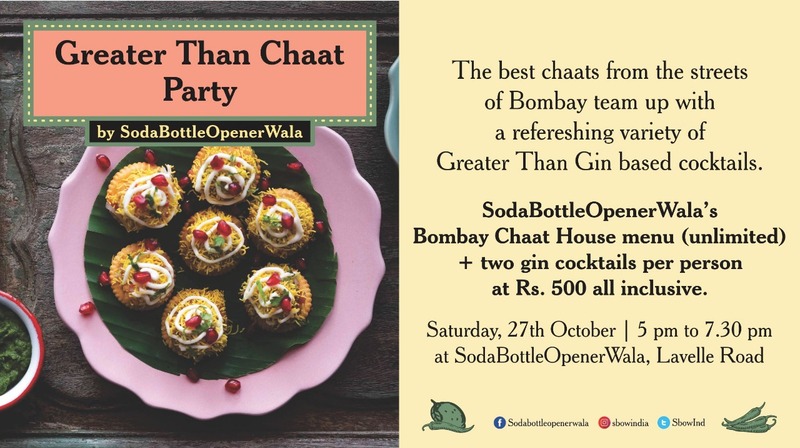 SodaBottleOpenerWala teams up with Greater Than to present this very unique combination of Bombay Chaats and Gin based cocktails. 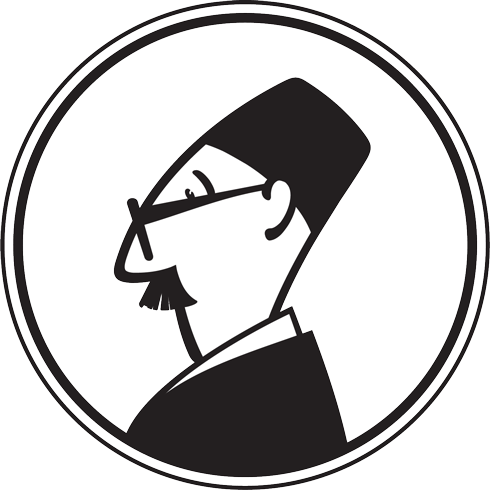 Enjoy SodaBottleOpenerWala’s Bombay Chaat House menu (unlimited) along with a couple of Greater Than gin cocktails (2 per person) at Rs. 500 all inclusive. Please call +91 7022255299 for any further queries. No pre-bookings required. You can pay the charges on the day of the event.